Who loves sitting outside around a warm fire? Or how about snuggling indoors near a fireplace – do you like that too? If you answered yes to both, this is the perfect fireplace for you. 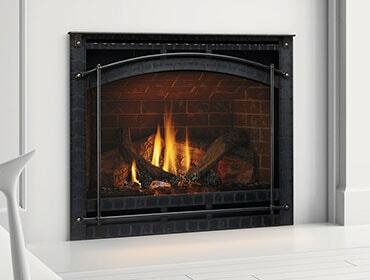 The Twilight II brings warmth to both an indoor and outdoor space – with one fireplace.